Advocacy can be overwhelming. When you identify an issue you want to begin to address, it is easy to become paralyzed thinking about what is next. 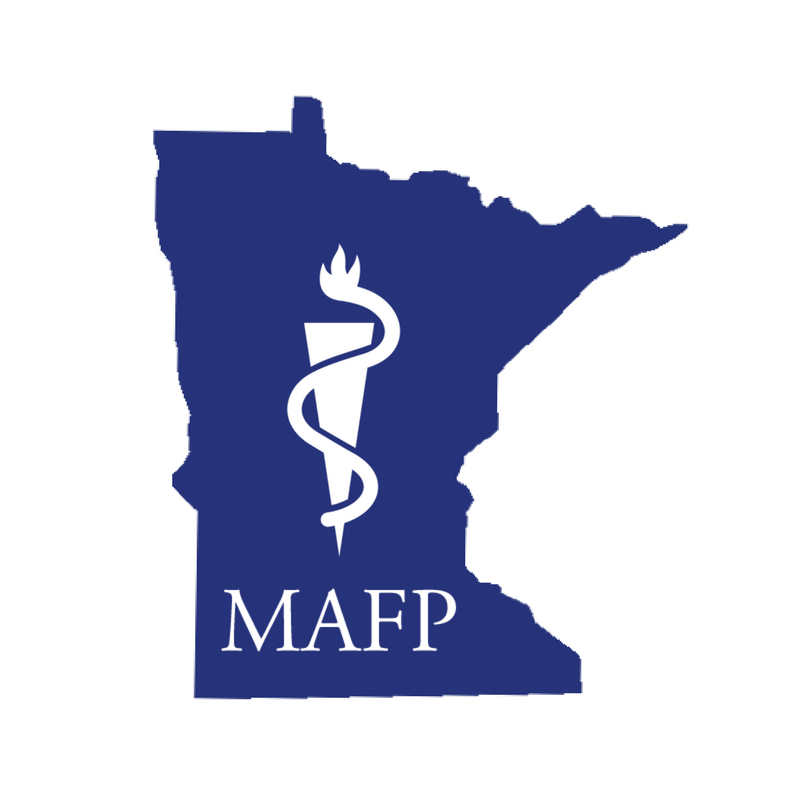 To help you plan your next steps and organize your work, the Minnesota Academy of Family Physicians has developed an Advocacy Action Plan worksheet. No matter the issue, we hope this worksheet will help guide your thinking and lead to meaningful, concrete steps that you can take to begin to make connections, use your voice and effect change.